Welcome to 12006 Springmeadow Ln! 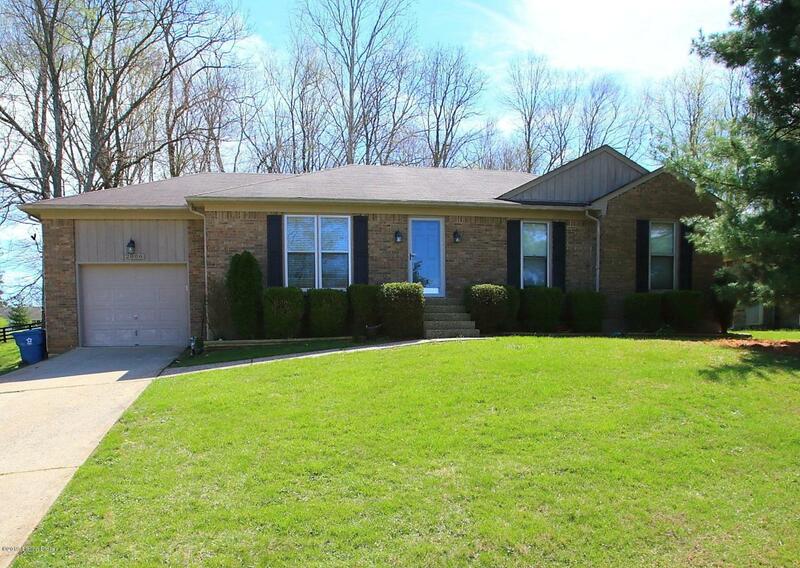 This gorgeous 3 bedroom, 2 full bath brick ranch is the city of Goshen has lots of updates! The entire main floor has been completely repainted, along with new luxury vinyl plank flooring and new light fixtures throughout. The home offers a living room, an eat-in kitchen with granite counter tops and cherry cabinets. There's a large family room with a gas fireplace off of the kitchen...perfect area for entertaining! The bedrooms are spacious! The master bedroom offers his & hers closets along with a private master bath. The basement features another large family room, an extra room that is currently being used as a bedroom (no egress), a laundry room with LOTS of storage! There's a deck off of the kitchen in the large fenced backyard, along with a brickedpatio area...more space for entertaining! Home also has a 1 car attached garage. The furnace & a/c is only 6 years old. Call today to schedule your showing!